The other side of preparing for the C2C has to be the physical preparation. I considered my experience ascending the Old Man and tried to imagine doing that for 12 days consecutively, I went a bit weak at the knees and immediately needed the toilet! However, I knew I had plenty of time to increase my stamina level and strength and decided that I would not let inadequate preparation ruin the walk. I block booked the next 6 months worth of Saturdays with my wife and started planning a number of increasingly strenuous and demanding walks. 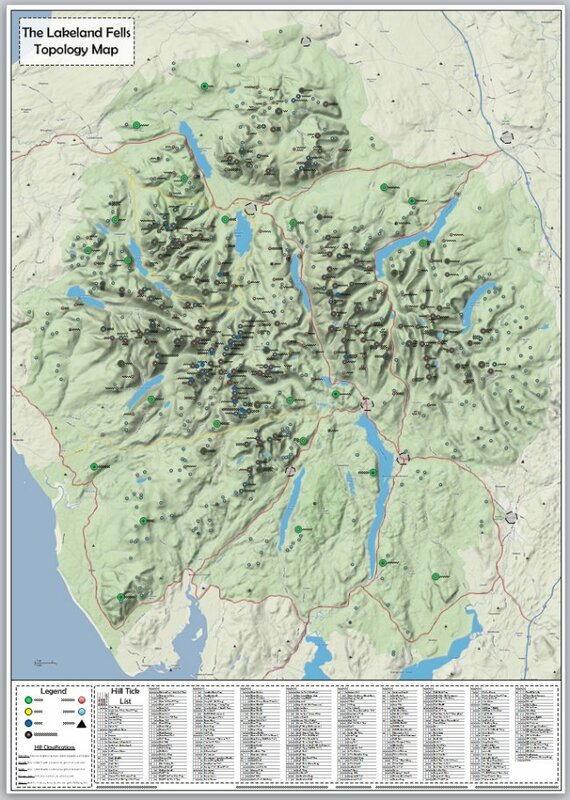 Initially I used Memory Map to plot walks around the local area, picking out what little inclinations in the terrain pass for hills in my part of the Cheshire plain. The local area was quickly exhausted and I needed to look a bit further afield for inspiration. I tried searching for walks on the Internet, but found the experience a little bit hit and miss. Some sites listed walks by location and length which was useful but a long walk is often not as much use as a short walk with a good incline. I eventually struck upon www.go4awalk.com this site has an easy to use walk selection system. You can select walks by county, national park, OS map and so on. It also grades walks based on distance and ascent so once you know what your capabilities are in respect to their grading system, selecting appropriate walks is a doddle. I have found that a grade 6 or above on their grading system is a good work out for me and a grade 5 is generally a nice leg stretcher for a Sunday. 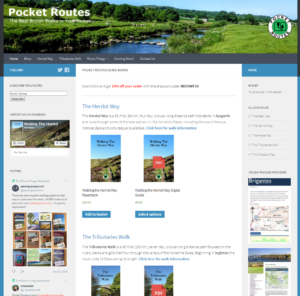 Another useful site if, like me, you use Memory Map is www.walkingworld.com all their routes come with MM waypoint files so you don’t need to transcribe the routes into MM manually. You also get an index of all their walks, graded by difficulty that you can import into MM to help you select a walk. There is an annual subscription of around £18 – equivalent to one nights stay in a cheap B&B. 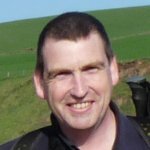 The majority of my training walks have been in east Cheshire and the west central Peak District, along with one or two short trails like The Sandstone Trail. My PDA is an iPaq hx4700, which comes with a Compact Flash slot as well as a Secure Digital memory card slot, this meant that it was easy to add a CF GPS device to the machine and these were a very reasonable price on ebay. Now equipped with a PDA, Memory Map, a GPS receiver and an Aquapac waterproof case I have an electronic substitute for paper maps. Generally this system is deadly accurate (to within 10 yards) and makes navigation so much more simple. Not least I am free from having to fold my map (or worse still change maps) several times a day. It is not a fool-proof alternative to a map and compass though, battery life is limited and instead of changing maps mid-way through a walk I generally have to change batteries instead. If disaster strikes I always carry the appropriate OS map in my pack along with a waterproof map case. In order to motivate myself to walk in new locations, I have set myself a target of walking to all the trig points in Cheshire. There are 57 of these, according to TrigPointingUK and I have so far managed to reach 13 of them. This is a pretty facile pastime, but I found it helped to encourage me not to rely on a few well worn routes. I now have only three weekends left before I head off to St. Bees, so training is almost over. I have the long Bank Holiday weekend between then and now and this is fully booked with 16, 17, 18 and 19 mile excursions booked for the four days. If I come out the other side of that weekend with skin on my feet and enough energy to crawl into work on Tuesday, I should be okay for the Coast to Coast.